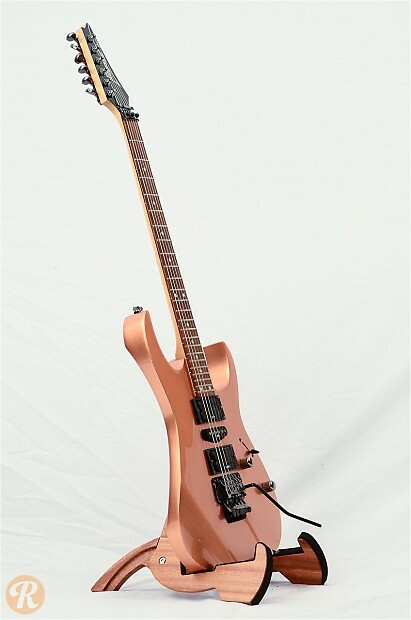 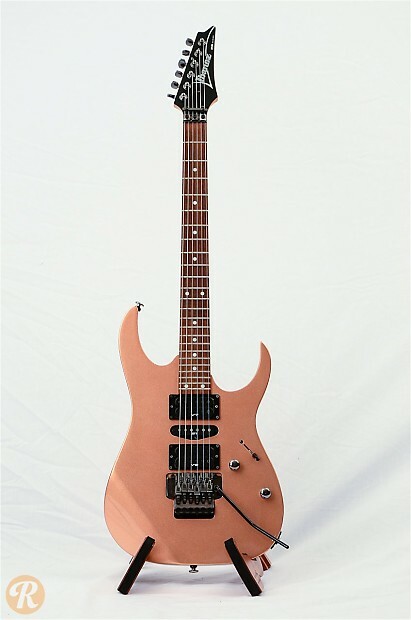 Short for Roadstar Guitar, the RG series has remained one of Ibanez's most popular since 1987. 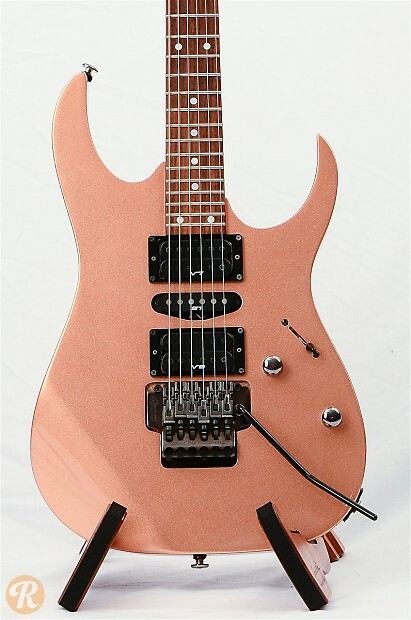 The RG470 features an HSH pickup configuration with no pickguard. 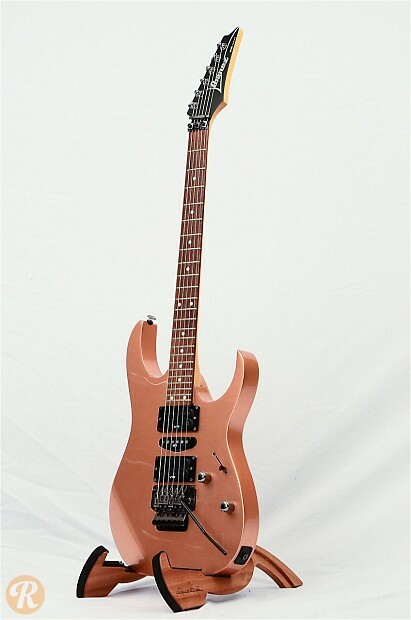 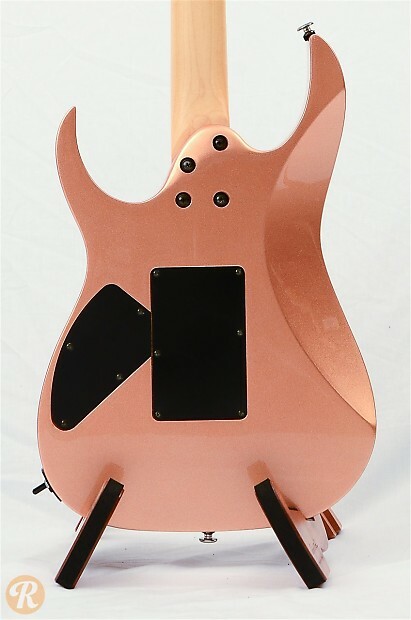 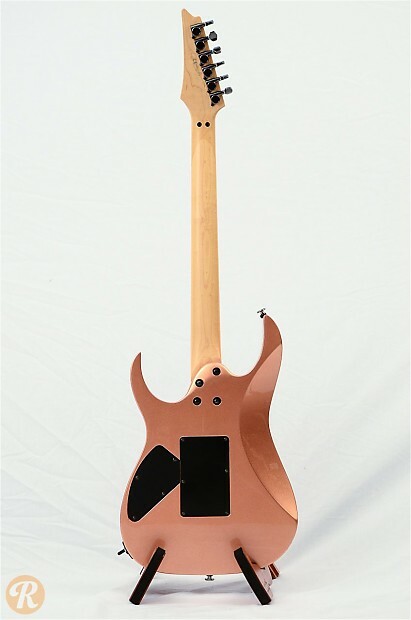 In 2012, Ibanez launched a 25th anniversary edition of the RG.